Reserving a public-use cabin in the Mat-Su Valley just got easier and more convenient. 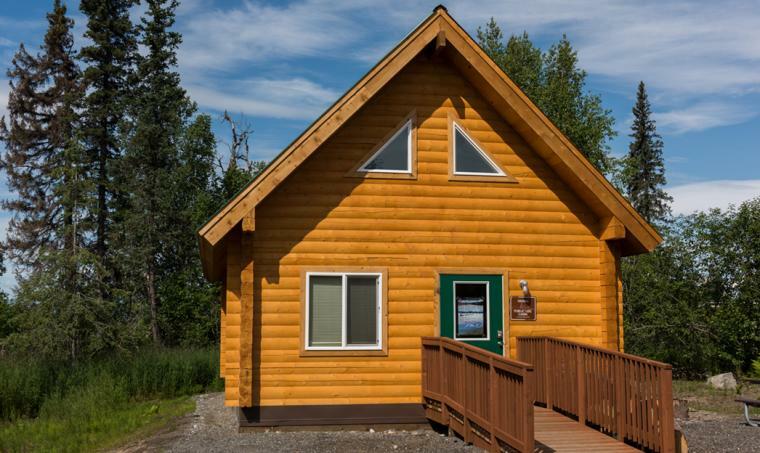 The Alaska State Parks are now offering online reservations for all Mat-Su area public-use cabins, as well as spots at two popular campgrounds. The new system was put in place a few weeks ago. The public-use cabins are very popular, and often book up months in advance. 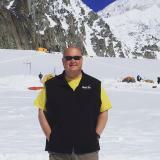 The new reservation system can be found at www.reserveamerica.com, after searching for "Alaska." Links to that site are also found on the Alaska State Parks website for each individual cabin. 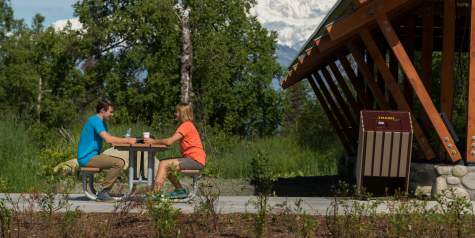 In addition to all the public-use cabins, reservations can now also be made online for individual campsites at the Kesugi Ken Campground in Denali State Park and also at the Finger Lake Campground. 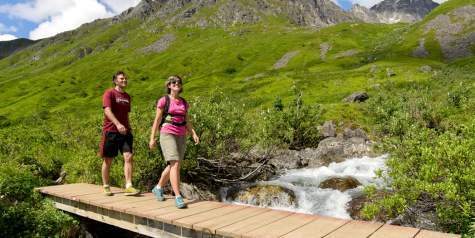 Alaska State Parks officials said the online reservation system gives users the option to plan far in advance, but walk-ins are still being offered at all campgrounds. 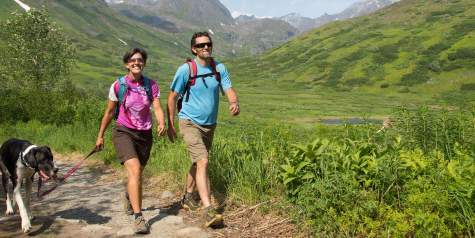 There are 13 public-use cabins located throughout the Nancy Lakes State Recreation Area, three at Byers Lake and three at Kesugi Ken Campground in Denali State Park, and one at Matanuska Glacier. The cabins are popular in both the summer and winter. 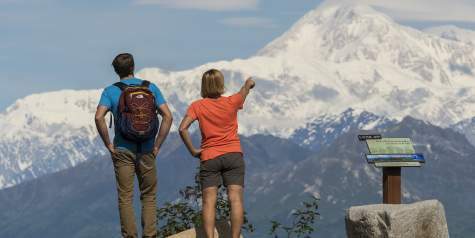 Accessibility varies in each location, from drive-up cabins in Denali State Park to cabins you have to canoe to in the summer or ski/snowmobile to in the winter in Nancy Lakes.